Big Frog businesses provide full service apparel printing to the general public. How much does a Big Frog Custom T-Shirts & More franchise cost? Big Frog Custom T-Shirts & More has a franchise fee of up to $39,500, with a total initial investment range of $114,501 to $244,800. Local Big Frog Custom T-Shirts & More franchise opportunities. Big Frog Custom T-Shirts & More is looking to grow in a number of cities around the country. To find out if there's a franchise opportunity in your city, unlock more information. How much money does a Big Frog Custom T-Shirts & More franchise make? 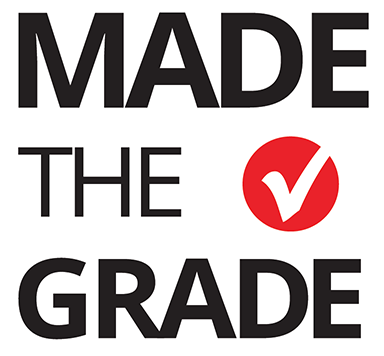 Big Frog Custom T-Shirts & More is a Made The Grade™ franchise, which means it's ranked highly by our analysts! Our Franchise Analysts have prepared detailed notes about Big Frog Custom T-Shirts & More, covering topics such as system growth, closures and turnover, financial transparency, initial and renewal terms, and royalties. Access is free, instant, and unlimited!